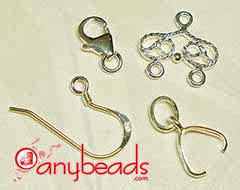 We will periodically recommend some good beading resources that we feel are useful to beader or for jewelry crafting. 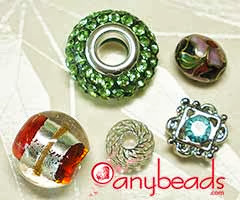 Today we will recommend the Around the Beading Table (http://www.aroundthebeadingtable.com). 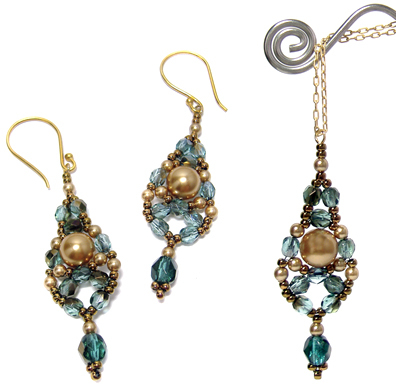 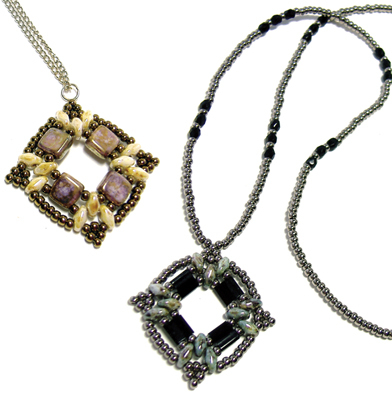 They have a large selections of earrings, necklaces, pendants, rivoli & bracelet patterns, many of the tutorials and patterns are free and their paid offering is affordable.